An enthusiastic but patient tutor, Mary Lou says of her work in education, "I love what I do and strive to create an environment that students also find enjoyable. I never want my students to feel embarrassed about not understanding a concept, and I will never put a student down for not knowing something. I always push my students to do as much as they can on their own, but I will gladly and non-judgmentally step in to help along the way." "My tutoring style is more friendly than formal and more common-sense based than memorization-based," tutor Subodh says. "I approach tutoring with a mindset of making a connection with the student and developing confidence and smarts through the language of math." 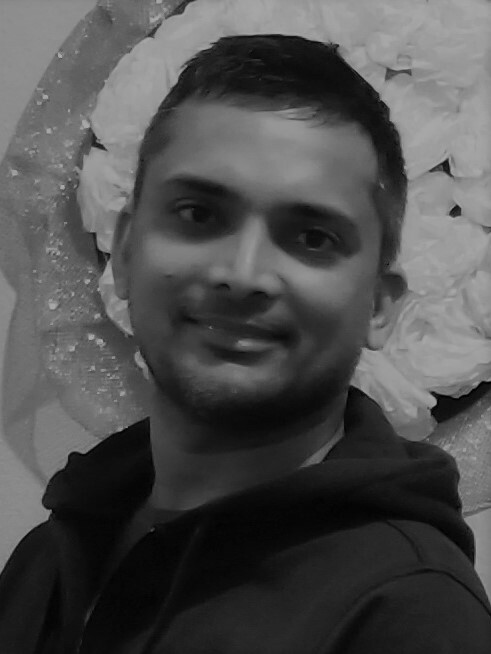 Subodh has a BS in electronics and instrumentations, an MS in engineering, an MS in electrical and computer engineering, and an MBA. He has been tutoring high school math for over nineteen years. 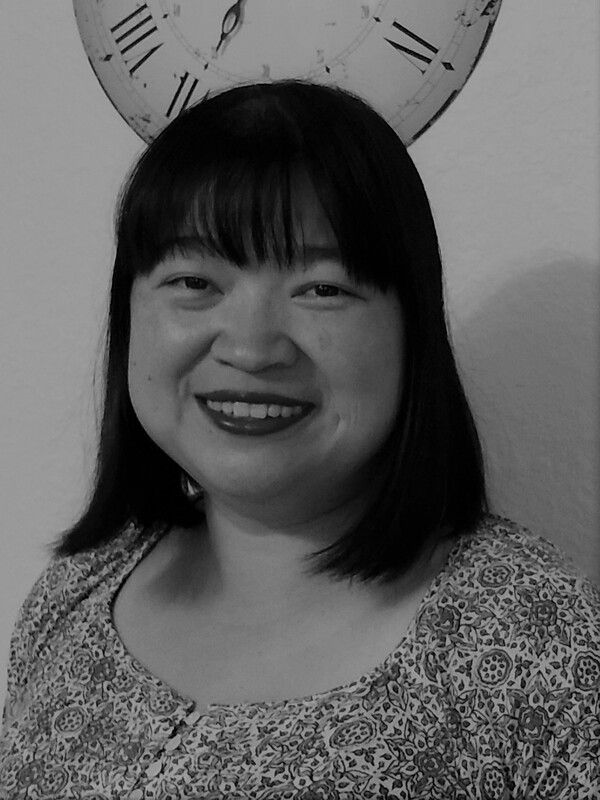 Yuanxin, who goes by Amy, holds a BS in electrical engineering from UCLA and an MA in education from the University of Phoenix. Passionate about engaging her math students through a wide range of approaches to suit their learning styles, Amy loves sharing knowledge and success strategies with others!